Well folks, after 18 months of hard work, planning, writing, editing, typesetting and approval, Elite: Reclamation is finally out there in the wild. All original ER Kickstarter backers, paypal backers and Dan Grubb’s KS backers should be in receipt of the ebook by now in all three formats (PDF, Epub and Mobi). 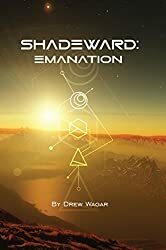 If for some reason you haven’t received your copy, please get in contact at enquiries at drewwagar dot com and I’ll get them sorted out asap. (Apologies for non-clickable email address). At this point it merely falls to me to say thank you to everyone involved and enjoy the book! I hope you’ve found the process of writing it interesting and informative. 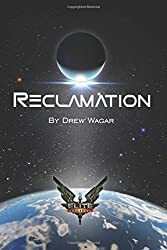 If you would like to leave a comment about the book during or after you’ve read it, I’ve opened up the comments page for the book itself here > http://www.drewwagar.com/books/elitereclamation/ < so please feel free to let me know what you thought about it. 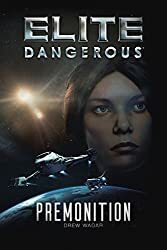 It also has a Goodreads page here > https://www.goodreads.com/book/show/18224382-elite—reclamation , if that floats your boat! General availability will be announced shortly. So thanks everyone and enjoy! Thanks! 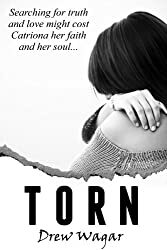 I’ve now received my copy; I can’t wait to start reading! 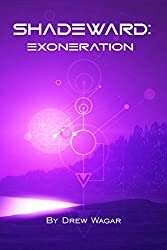 Having followed your Oolite series; Kickstarter and regular progress updates for E:R, I cannot believe I now have a copy of the book, on my hard drive, synching with my iPad as I type! Congratulations Drew! The time has flown and I now have your completed novel sitting on my iPad ready to read. What a great ride, well done again.